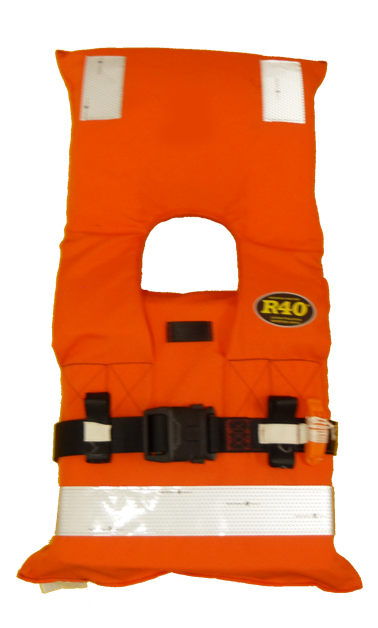 An Offshore PFD that has a buoyancy of at least 155 Newtons. Quick in turning a person to a safe position. 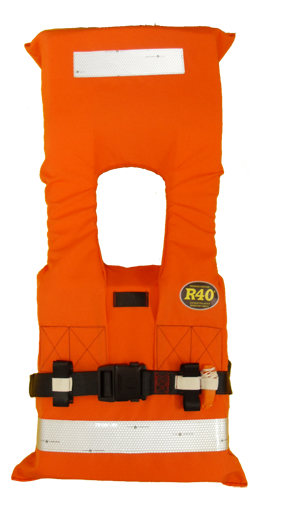 An Offshore PFD that has a buoyancy of at least 125 Newtons. 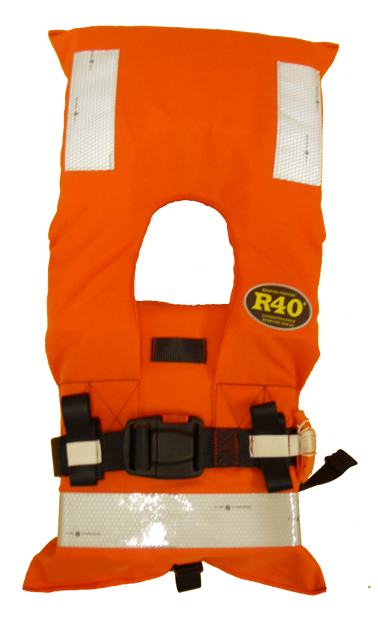 An Offshore PFD that has a buoyancy of at least 84 Newtons.